Selecting a school is one of the most important decisions that a parent makes on their child’s behalf. There are few things that will have more impact on a young person’s future than the quality of school they attend. At St Matthew’s, it is our belief that every child deserves the best start in life and we make it our purpose to provide just that for every child who enters our doors. St Matthew’s is a place where minds are inspired, characters are formed and the traditions and values of the past are the foundation for the future. 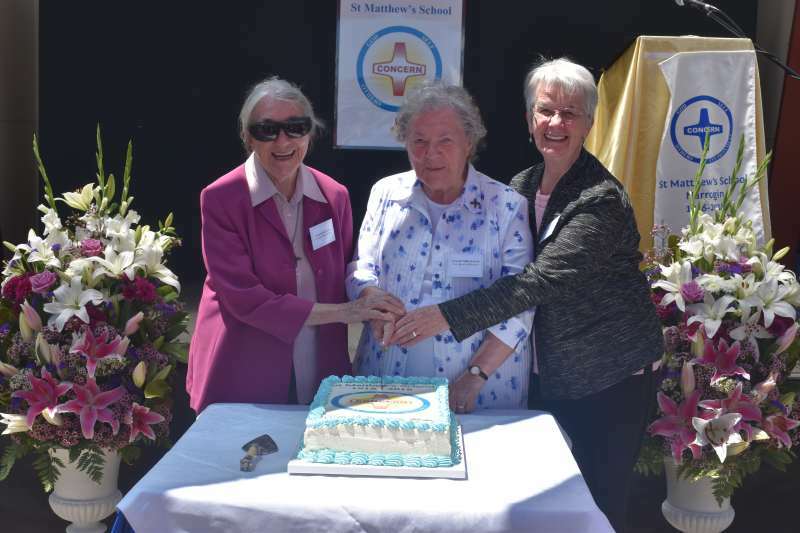 Our school has a rich and proud history which began on Monday, 4th of February 1918 when the religious order, Sisters of Our Lady of the Missions, commenced Catholic education in the town. Since 1998, the school has been supported by the Sisters of the Order of the Servants of Mary, more commonly known as the Sisters of Servite Order. Today St Matthew’s School is a vibrant and progressive school with 190 students in straight classes from 3 Year Old Kindy to Year 6. 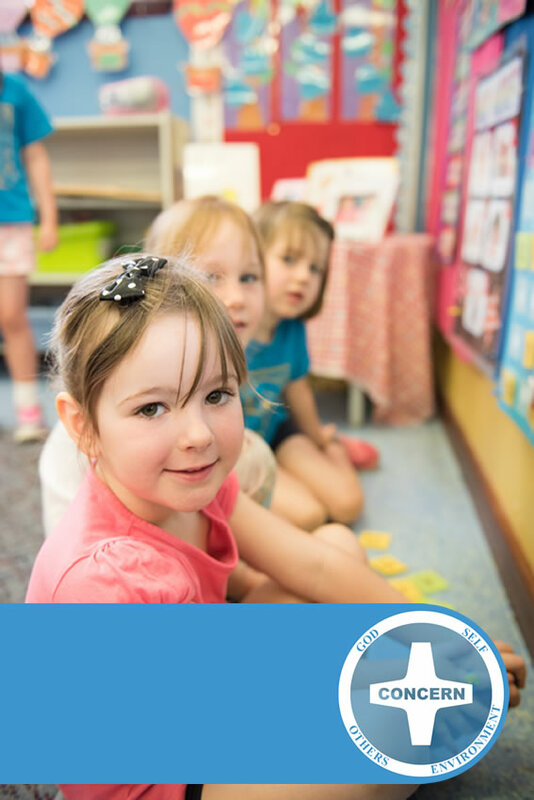 We are blessed to have highly skilled, committed and dedicated staff that provides a modern and dynamic school environment in which students are supported, engaged and extended. On Wednesday, the students from Pre-Primary to Year 3, led us in a Holy Week Prayer Service, where they re-enacted the Stations of the Cross. Special thanks to our staff Mrs Prideaux, Miss Evans, Mrs Milton, Mrs Dyke, Miss Mowatt, Sr Sahaya and Mrs Annear for preparing this special prayer service. We look forward to sharing the ‘He is Risen’ prayer service in the first week back of Term 2, which will be led by students in Years 4-6. On Wednesday morning, students from Years 3-6 joined all primary schools in Narrogin for a combined Primary schools Anzac Day ceremony in Memorial Park. On Thursday, Logan B. and Olivia S., two of our Year 6 Leaders, represented St Matthew”s at the Narrogin Senior High School Anzac Day Ceremony. As Monday 29 April is a Pupil Free Day, we look forward to seeing our students return to school on Tuesday 30 April wearing winter uniform.